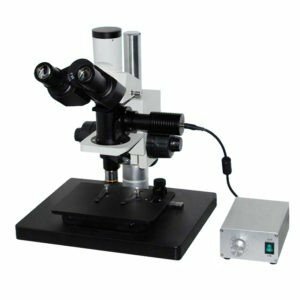 Microscope is a high-precision optical instrument to visualize the specimen, which are too small to be seen by naked eyes. 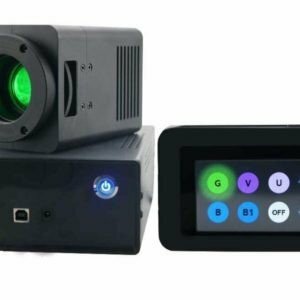 It has a light source and lenses to generate highly magnified image, ranging from one or two to multiple thousand times. Today, a biology lab without a microscope can do nothing. Some microscopes are too cheap that even kids and students can have it at home and some use it for hubby to collect the images of coins and stamps, or jewellery stores pays few hundred bucks to inspect at the gold and jewelleries. On top of this, engineers at automobile, TV and semiconductor industries use the microscope for their daily routine quality control and measurements. Advanced research works on cancer cell behavior need to use complicated optics, and computer programs to do live cell imaging to come up with new findings. Using stereoscopes you can see a highly magnified image of insects, molds, coins, stamps, gems, jewellery, minerals, papers, fingerprints, etc. 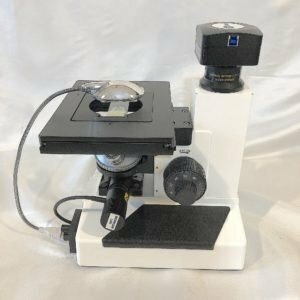 While biological microscopes are essential for the medical lab, biological teaching lab or research labs work on genetics, cellular studies, molecular, developmental biology, embryo, IVF, zebrafish and so on. Biological engineers, biomedical technologists, and engineers who work on microfluidics, new electronics, mechanics, electromechanics, optomechanics, fiber optics often use all types of microscopes which are stereoscopes, biological, metallurgical and even fluorescence microscopes depending on the directional of research works and goal of imaging jobs. Polarizing microscopes are used in rock, fossil and mineral industry. BIOIMAGER’s Biological Microscopes offer high quality, cost saving and the best performance per price microscopes for clinicians, lab supervisors, medical technicians and researchers. 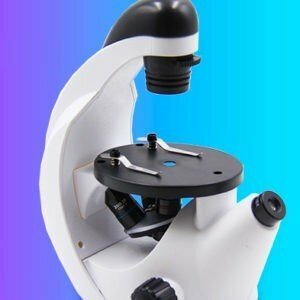 These microscopes are the best solutions for the clinics, hospitals, universities, college schools, leading biomedical research labs and companies. This includes upright, inverted, fluorescent, brightfield, darkfield, DIC and polarizing microscopes w/o digital cameras. Beside this, we offer live cell imaging chambers, custom-design/OEM, on-site installation and training, rental, repair and maintenance, and imaging of your samples for both in vivo and ex vivo applications in our site. Our success is primarily due to our determination in satisfying our customers, considering their needs and most importantly meeting their imaging requirements within their budget limits. We offer unlimited technical supports via phone and email, and free consultation. A microscope’s total magnification is considered as a magnification of an objective lens multiplied by the magnification of an eyepiece. 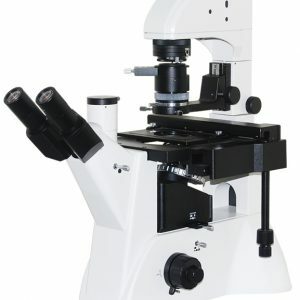 For large items at macro-level, you need a high power microscope which is a stereoscope (also called dissecting microscope), typically with a total magnification of 5x-50x. For observation of small and tiny objects at micron levels, you need a compound microscope, which normally has a total magnification of 40x-400x. To see an image on a computer, you need a microscope, a camera, AND a c-mount adapter. Getting a calibration slide on top of these will make your job so professional. 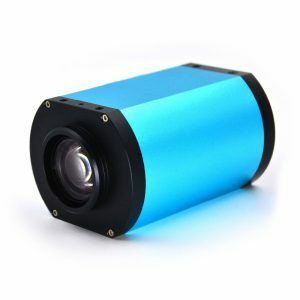 A high megapixel camera does not necessarily mean you will get a high-resolution (optically not digitally) image but a high magnification microscope can generate high-resolution images. You can increase the total magnification (up to 3-times) of a microscope easily by using 15x, 20x, 25x and even 30x eyepieces. 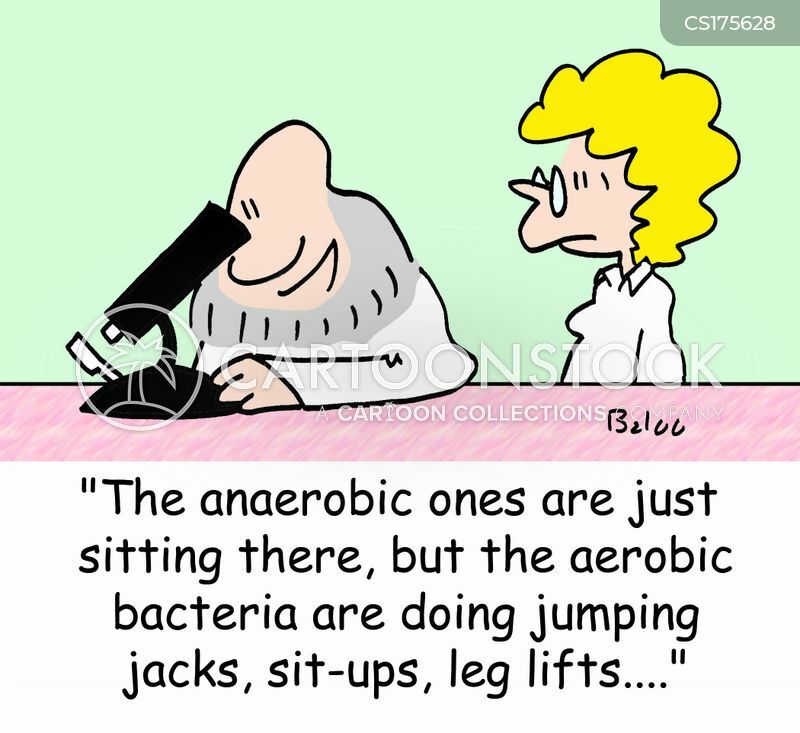 In a stereo microscope, this is also possible using an aux lens. You can increase the magnification optically in a computer (besides digital zooming) using a high-magnification lens of c-mount adapter rather than a standard one. If your camera has a 1/3” chip (or sensor), you need a 0.35x c-mount adapter to generate the image at the resolution of a 10x eyepiece. Using a 0.66x or 1x c-mount adapter, you can expect the image is magnified twice or tripled, i.e. an image at the size of 20x or 30x eyepieces can be seen in your computer screen. The only drawback here is you will have a smaller field of view as this happens by moving from the 20x objective lens to 40x or 60x, accordingly. (Bonus Point): There is no difference between an upright and inverted microscope from an optical design point of view! What are the differences between these two combinations? You can answer this question and get 5% discount and maybe more.